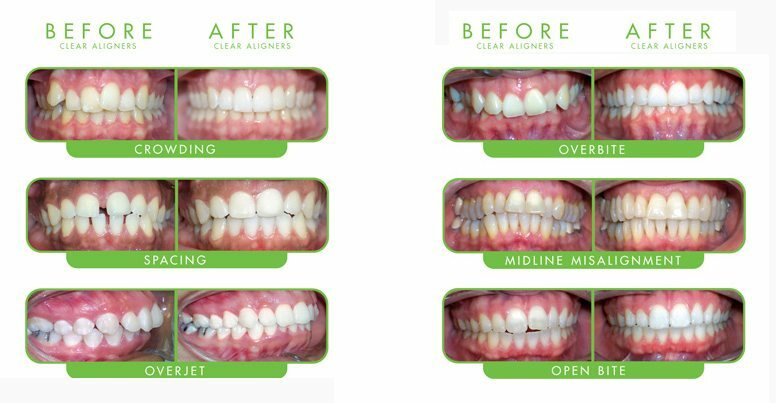 Clear Correct is a series of clear removable trays that shift your teeth to create the perfect smile for you. We use our in house CEREC machine to take digital impressions which are used to determine the length of time that trays will be worn. 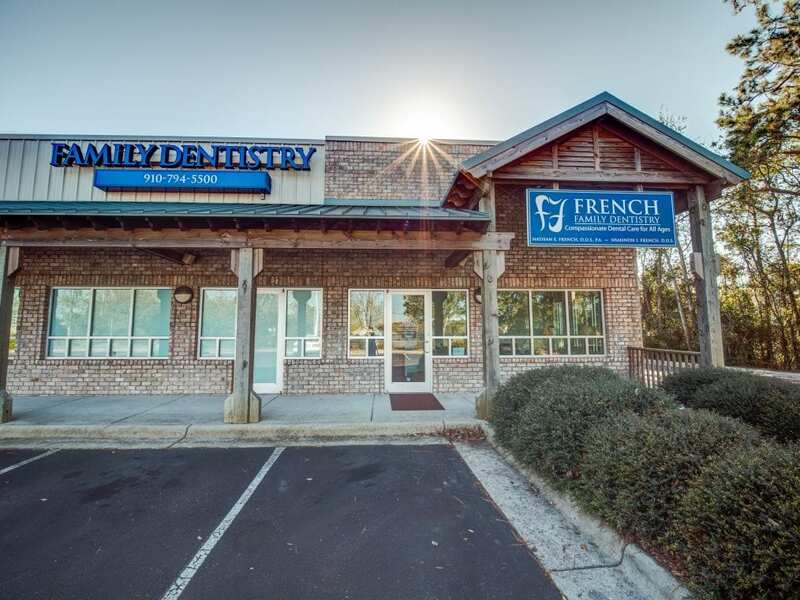 Dr. French will then check on the movement of your teeth periodically and be able to give you your next set of trays, until we accomplish the smile you have always desired.